I think wedding souvenirs are most of the time, an afterthought. I've seen a lot of wedding souvenirs that get left behind and worse, thrown away by guests. Okay, it's mean to throw away wedding souvenirs; instead, just give them away if you don't like them or don't want to keep them anymore, but given this, doesn't it say something about the kind of wedding souvenirs that we should be giving away? I've thought long and hard about the kind of wedding souvenir that I'll give away to my guests and came down to this very useful souvenir; and all my guests loved it that only very few were left behind (perhaps forgotten because everyone was drunk in the after party) and some even asked if I still had some left! For my wedding souvenir, I thought of a Room Spray; a personalized one, of course, courtesy of Zen Zest. 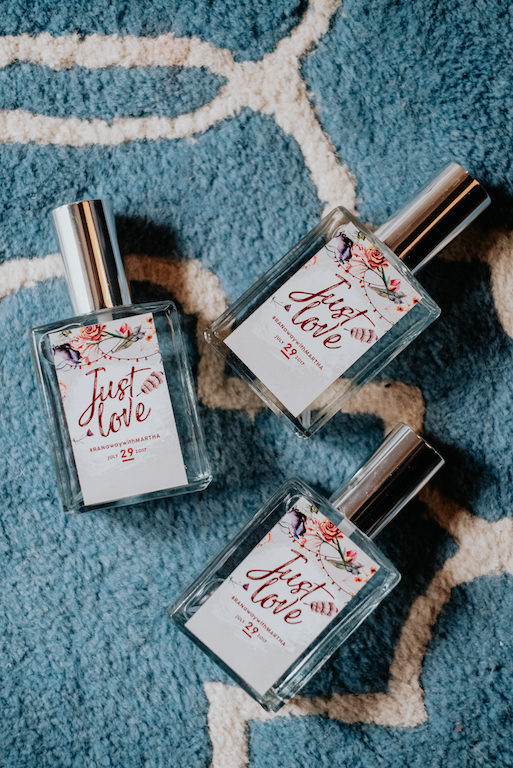 Zen Zest, one of the pioneers of retail body and home fragrances in the Philippines is my go- to affordable brand for home fragrances; I learned that they make souvenirs for occasions such as weddings. Why a room spray? Because it's highly useful, impressive, and I thought guests would love to use it right away to help rid themselves of the smell of smoke and food after the wedding by spraying it inside the car or room, therefore the guests would love to keep it. For my fragrance, I chose Forest Bamboo and had the label designed; Zen Zest printed out the labels and bottled up the fragrances. I love the glass bottle too! For this souvenir, it's P150.00/bottle for a minimum of 50 pcs. Working time is 1 month for my guest list of 150, and this will of course depend on the volume of orders. As I said, the guests loved our wedding souvenir; I had friends who asked for more! 1. As much as possible, think of a useful souvenir: it could be a hand sanitizer, a pouch, or a card holder. If you have the budget, try a powerbank even! 2. As much as possible, don't give out highly perishable items. 3. Steer clear of food items because since they just came from a buffet, they most likely won't see the need to keep the souvenir. 4. Trinkets and small items for display (remember the time when wedding souvenirs were figurines?) take up space and unnecessary for most guests, therefore some won't see the need to keep it. Zen Zest can also customize fragrances, bath products, and other home toiletries for your occasions. Just visit ZEN ZEST ASIA on Facebook for a complete list of their products and email alloccasions.zenzest@gmail.com to inquire. 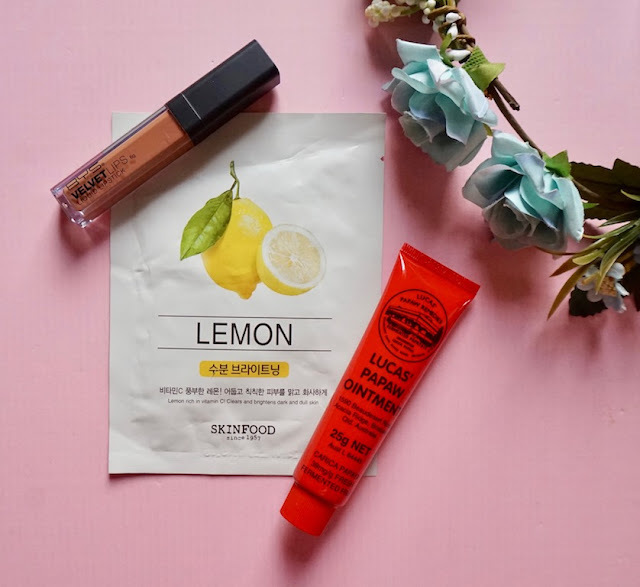 For my bridesmaid souvenirs, I gave them a bridesmaid kit that's comprised of a sheet mask, lipstick, Lucas Pawpaw, my favorite all- around balm, and a flower crown for the ceremony. 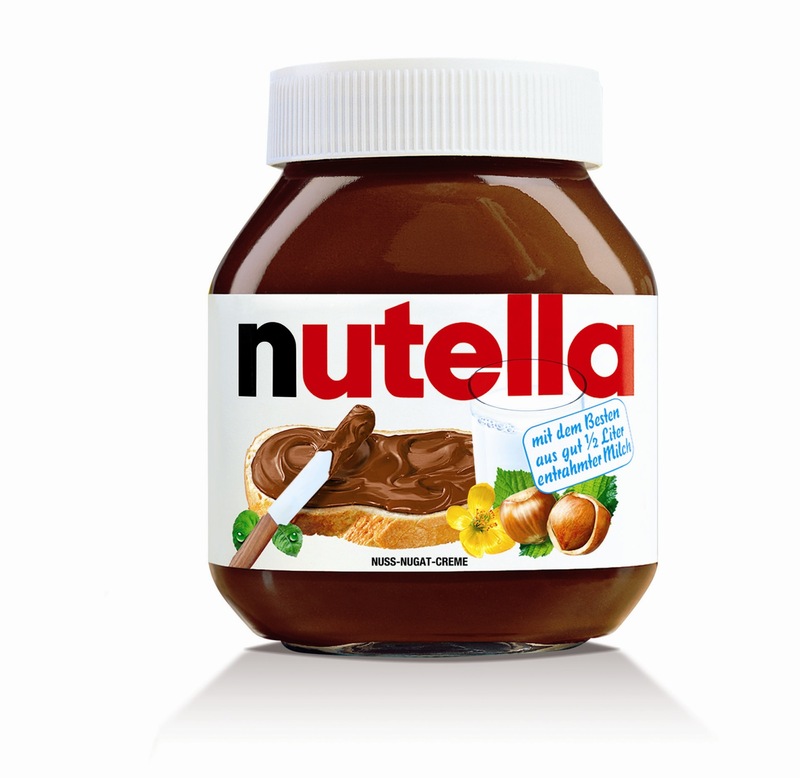 My husband has decided to be more creative by giving away a small jar of Nutella to his groomsmen; this may be food, but it's not highly perishable plus, WHO DOESN'T LOVE NUTELLA?!?! For principal sponsors, we gave out random BDJ planners; we didn't go for the usual wine and chocolates because we figured they've had enough of that already; we gave out BDJ Daybooks that matched the personalities of our sponsors and BDJ Creativity and Opportunities notebooks to some because most of them are entrepreneurs and work in the corporate world. 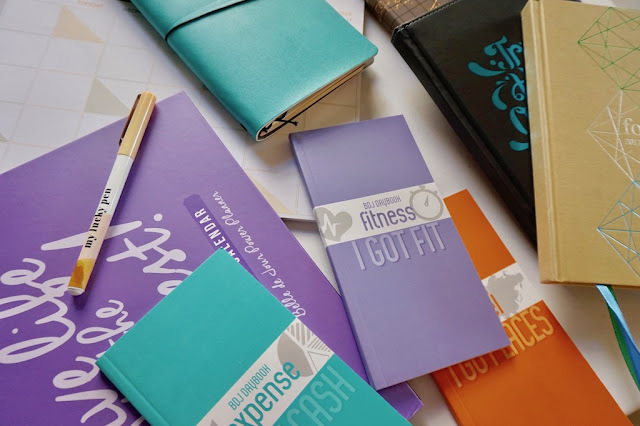 For principal sponsors, bridesmaid, and groomsmen gifts, keep the tips I mentioned on top in mind, plus don't be afraid to experiment with gifting; you never know, they might end up liking your quirky gifts! Hope you found this post informative. For the next post, I'll share THE 5 UNUSUAL ELEMENTS IN MY WEDDING + MY DIY WEDDING BANDS BOX. CHECK OUT MY OTHER WEDDING BLOG POSTS! #RANawaywithMartha Wedding Blog 2: I chose the best makeup artist + my wedding gown and accessories. #RANawaywithMartha Wedding Blog 3: The best wedding coordinator + Cake Rental for your wedding? Agree! I've been to countless weddings and my heart breaks whenever I see guests abandon or throw away souvenirs. The couple spent for those, but alas, there's a lesson there also and that is to make sure that souvenirs are worth keeping! Thank you, Jane. :D Peg ko is yung kay Toni and Paul; candle sana, pero mahal haha. This is great! I highly remember when I was little, figurines were a thing. For every wedding we attended, we got these tiny figurines! Not that I'm ungrateful, of course. As a kid, I used to play with those hahaha! It's not exactly bad since it was a "trend" before, but I'm glad we're moving on to more and highly useful wedding souvenirs. You have an excellent choice for the room spray! Love the forest bamboo scent you picked! It's something that I would want to give and receive as a souvenir too! Thanks for the tips, Ms. Martha! I didn't go for it anymore because I don't keep printed photos any longer; I've been to events with photo booths and most guests would leave behind photos because they see it as trash, unfortunately. Besides, people document everything in their smartphones and social media accounts anyway so I did not see the need for a photo booth.